Thermal Bypass Checklist package (50+ details). One of the biggest threats to comfort and energy efficiency is air escaping from your house into your unconditioned attic. 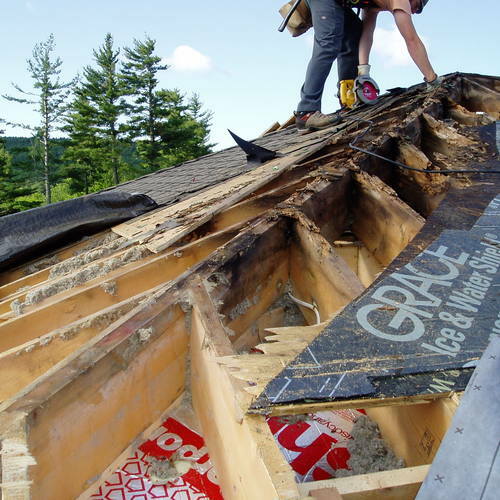 Luckily, a leaky attic can often be the easiest and cheapest place to make energy-saving improvements. In this video series, remodeler Mike Guertin identifies common air leaks and shows you the best materials and methods for sealing them up right. 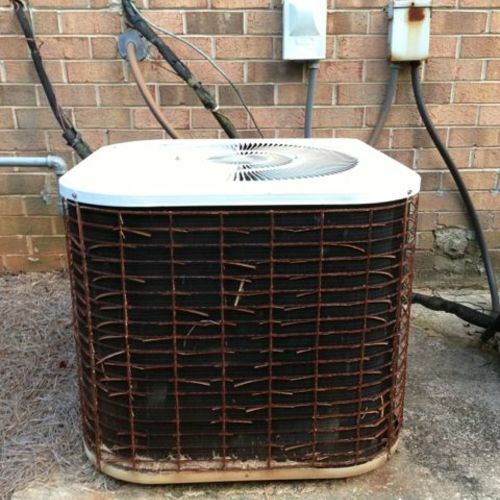 The EPA estimates that between 25 and 30 percent of the energy that we use to heat and cool our homes is lost due to the air leaks through the attic, the basement, and other places in a house. In this video series, we’re going to show you some simple techniques and off-the-shelf materials that you can use to air-seal up most all of the air leaks that you’ll find in an average attic. We’re going to show you how to seal up light fixtures in the ceiling, the junction box for ceiling-mounted fixtures, as well as recessed light cans. We’ll also look at some of the big holes, like the chase between a soffit, say, over some cabinet work. We’ll show you how to seal around electric wires and plumbing vent pipes. 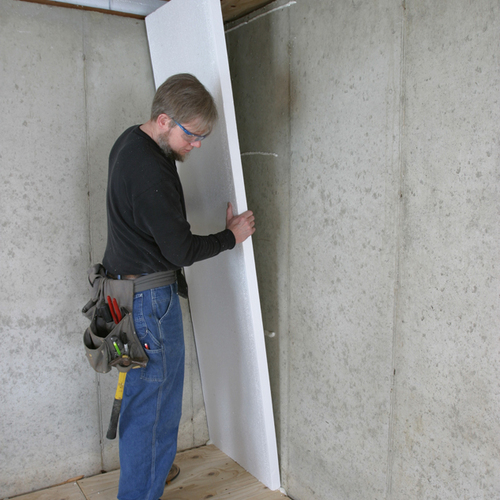 We’ll show you how to seal up the joints where drywall meets a top plate. We’ll show you how to seal the framing around knee walls. 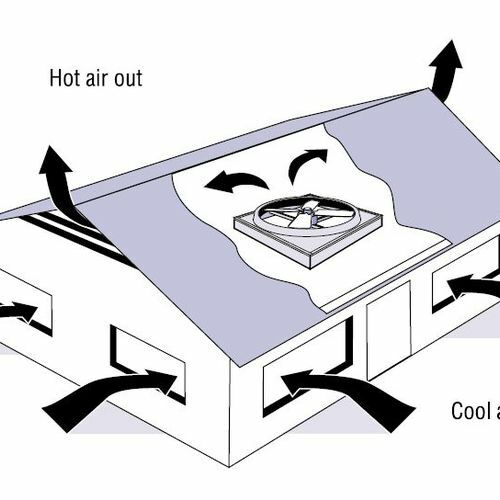 We’ll show you how to maintain proper air flow in an attic when you’re going to add extra insulation over the attic floor. 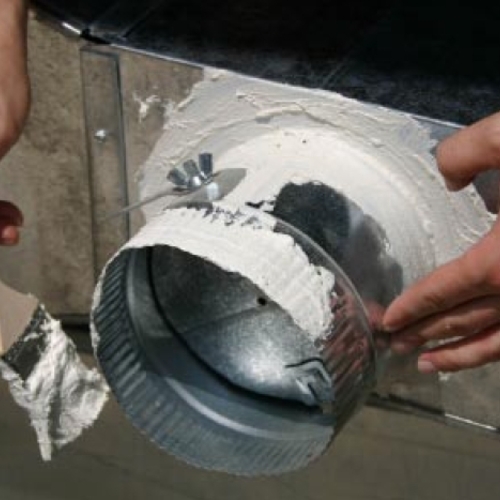 And we’ll show you how to seal up the ductwork and ventilation fans. So in a few hours or a day in your attic sealing up these air leaks, you can save a significant amount on your energy bill. All sounds good, but what if your attic is mostly a crawl space with duct work up there and no room for you to move around...unless you have a child sized body. 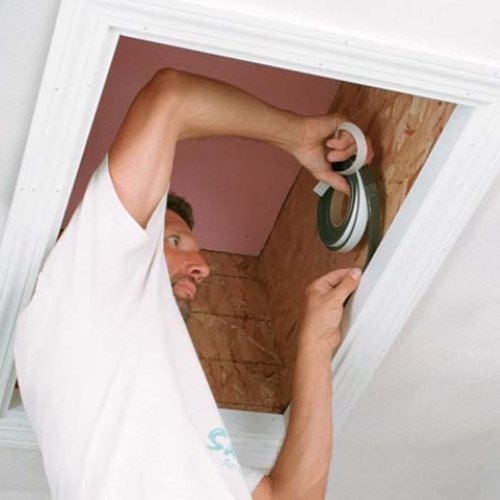 What sealing can be done from the living space vs in the attic? I approach interior air leak sealing with a 'bang for the labor buck' attitude. I start with blower diagnostic testing to quantify total air leakage. Then using zone pressure diagnostic (ZPD) practices (using a manometer to test different pressures between a common area within the house and separate rooms, the attic and some concealed spaces (like wall cavities), I try to narrow down the big leaks. ZPD along with some smoke testing leads me to the leak intake areas. Starting with the big obvious ones, I seal them up, then I do more ZPD and smoke tests to find intermediate leaks, seal them up. Periodic tests with the blower door leak rate and experience give me a sense of how far I've gone and whether it's worth continuing.